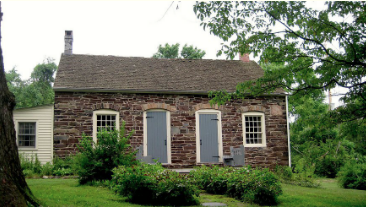 The Society operates three historic structures which represent the varying uses and architecture since the mid-18th century. The Dirck Gulick House, also known just as the Gulick House, was built in 1752 and has been serving as the Society’s headquarters, library, archives, and research facility since 2004. The building conforms to the Dutch style of the 18th century in its story-and-a-half height, double room depth, and use of heavy timber running from the front to back walls. What is rare is its use of stone for building material. This building was added to the State and National Registers of historic Places in late 2003 after the completion of major restoration. 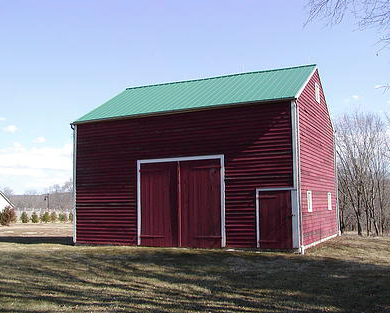 The Society’s Farm Museum, on Montgomery Road, is the Voorhees-Opie barn. This barn was moved from its original location near the intersection of Rt. 206 and Bridgepoint Road. This museum contains a renovated sleigh, a unique assortment of hand and farm tools, as well as household implements, such as milk pails, butter churns, and spinning wheels. 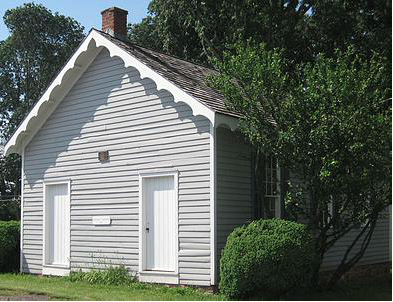 The Bedensville Schoolhouse, a 32′ x 21′ pinewood structure, was built in 1853 on half of an acre purchased from Joseph Voorhees. It ceased to operate as a public school in 1868. 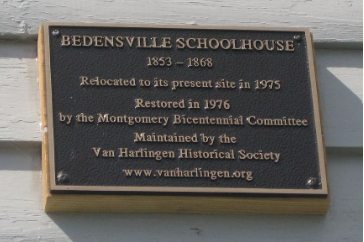 In 1975, the schoolhouse was moved as a whole from its location across Rt. 206 near the intersection of Bridgepoint Road and River Road to its present location behind Orchard Hill Elementary School. One of the Society’s former Presidents, Cheryl Kuntz, is the school marm for several hundred school children who visit the schoolhouse each year.